InstaPDF: Fast Scanning. Unlimited Cloud Storage. Documents are backed up instantly to secure, fault-tolerant and redundant servers. 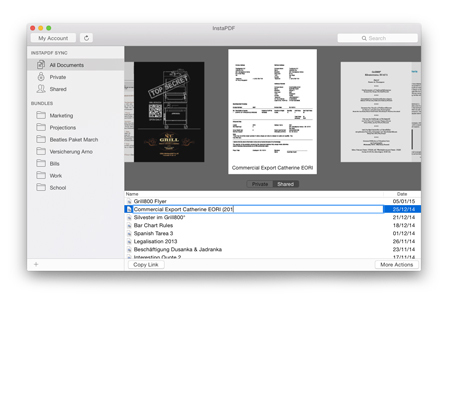 Multipage scans with auto page detection, which captures just the part you need. Encrypt uploads by default. Set links to private. Deletions are unrecoverable. 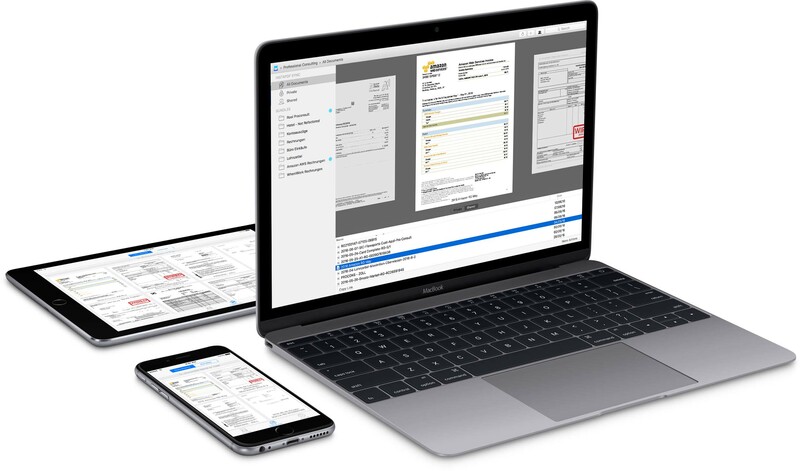 Our macOS app provides a seamless drag & drop interface for all your documents. 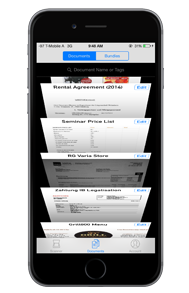 Creating bundles is now easier than ever and requires only a single click to manage, rename & share. Many keyboard shortcut features for power users have been added to further improve the workflow.